Food & Drink: Beer, wine, popcorn, and snacks available at the theater. There are several restaurants in the neighborhood, and you’re welcome to bring food into the theater with you. This Nerd Nite will feature two speakers. Our brains are a complex interworking of systems that drive and regulate our bodily functions and behaviors. 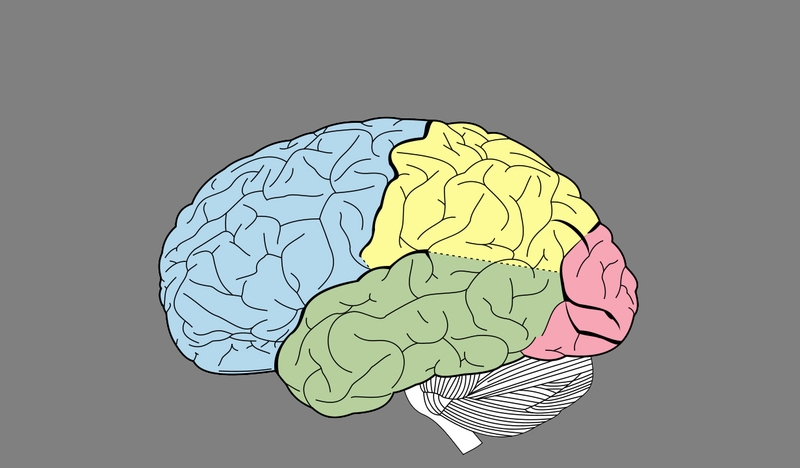 The limbic system is responsible for our appetites — for food, flight, and…uh…fornication — and the frontal cortex helps regulate those urges so we can make rational decisions. The frontal cortex is what keep our basic desires in check so we can function in society without getting arrested or in trouble. But what happens when the balance between the limbic system and the frontal cortex gets disturbed, such as with traumatic brain injury? Come hear from Dr. Courtney Takahashi, neurologist at OHSU, how the parts of our brains work together to make us act the way we do. Do monkeys have a sense of fairness? Do dogs feel guilt? Common sense and intuition tells us that yes, they do. Animals are normally viewed as variations on our kind – feathered, scaled, or furry versions of people – and their mental lives in relation to how they measure up to us. However, is that actually true? Current thinking in the field of comparative cognition departs from this kind of human-centered approach, and instead seeks to understand other animals on their own terms, rather than on ours. Come hear Dr. Tim Hackenberg, psychology professor at Reed College, talk about what we can learn from other animals by keeping our human biases in check. *A note on the suggested cover: Nerd Nite is supported by money collected at the door. We are committed to offering education opportunities to adults who want to learn, so if $10 is a hardship for you, please come anyway and donate what you can.